Looks like Nokia is closely working with consumer feedback’s for improvement of its product. Today Nokia announced that it has come up with camera update all though it looks like a major improvement the update focus on user interface improvements along with major bug fixes. They have also enabled the red-eye removal algorithm in auto flash mode. Previously it was only active in the red-eye reduction flash mode. 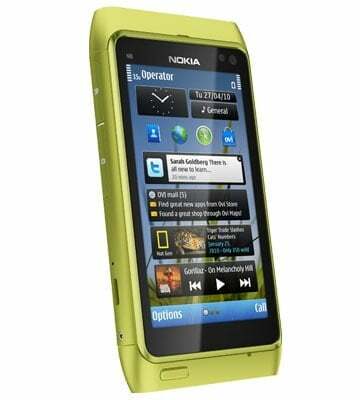 The detection and correction algorithms have also been improved as per the official Nokia Conversation Blog. One can download the camera update from http://betalabs.nokia.com/apps/camera-update.This camera update is for the Nokia N8 which is running on Symbian Anna. Super, Nokia is always great and thanks to Telecom Talk for bringing the news to us.